Tucked away in the heart of Dubai, lies The Mattar Farm Kitchen. It is a place that believes in bringing joy and happiness, and believes in doing it the old fashioned way. 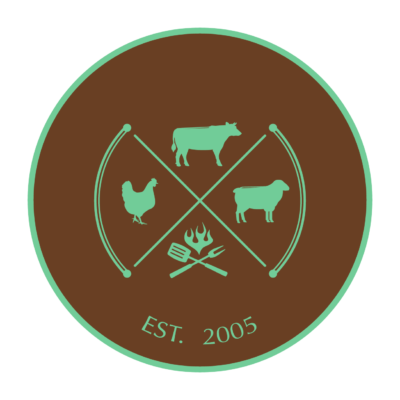 We are The Mattar Farm; our passion for creating smoked cuisine is unrivaled. We believe our work speaks for itself. 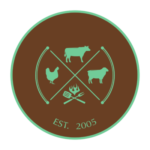 Browse our Artisan Smoked Meats below. Our whole turkeys are made fresh to order, and range anywhere from 6 to 12 KG. Our poultry are seasoned, marinated and rubbed to create our signature flavors. Finally we add pecan, apple or cherry wood and the final result is the best and most unique turkey you’ve ever had. Juicy and loaded with flavor, this is perfect for a get together or entertaining discerning guests! Our briskets are USDA choice or higher, and range anywhere from 7 to 9 KG. They are hand trimmed then seasoned with our hand crafted and blended spices. Finally we add mesquite wood to our smokers and let the smoke do its work. These masterpieces are done low and slow until the meat is melt in your mouth tender with beautiful “bark” on the outside bursting with flavour! Our chicken is farm fresh never frozen and is sourced right here from the UAE! The Mattar Farm chicken is perfect for any meal and is versatile enough to use in salads or sandwiches. You’ve seen what it looks like, now see what it tastes like! We will deliver our signature chickens freshly smoked and right to your door! What’s better than ribs that fall off the bone? Our beef ribs are slow smoked to perfection until the meat is so tender you don’t need a fork and knife. Dry rubbed or marinated, we satisfy the most seasoned (pun intended) meat connoisseur. Get them fresh off the smoker and delivered to your next get together and your stomach and your friends will love you. Did you know The Mattar Farm also does lamb? We cover all of our bases. 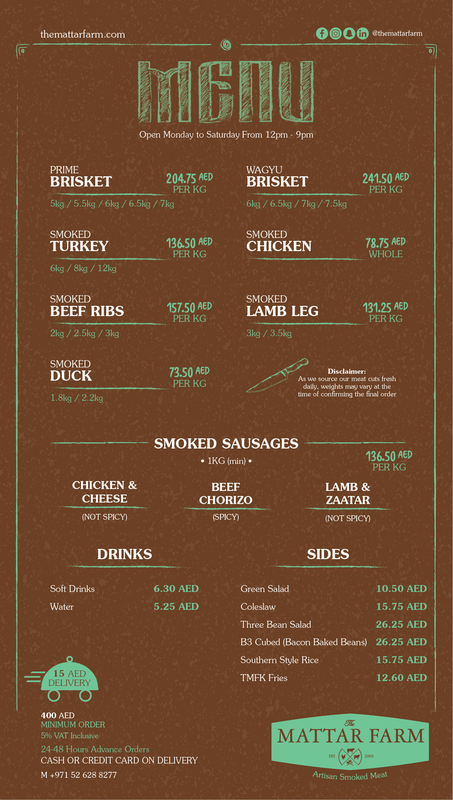 We’ve got Bone in or boneless or even a whole smoked lamb! Our lamb has a rosemary, mint and garlic crust and is delivered whole or sliced and ready to eat. We guarantee this is the best and most unique twist on lamb you’ve tried. There’s nothing quite like the taste of duck cooked to perfection. Our ducks are plump and full of goodness. Sweet, savory and crispy we’ve got a duck that’s right for you and your taste buds. Let us know when and where and we’ll smoke, seal and deliver the best duck you’ve had, ever! Ooh you guys did so very very well!!! Unfortunately I was the one digging in it with messy hands and have no proof of what happened! But definitely beat expectations! Brisket & sides are great. Will definitely order again. I like sauce a little more skewed to the traditional southeast vinegar based, but that’s because I spent more time in Georgia. Sauce is such a different preference for everyone. We enjoyed (still enjoying) and will share with our neighbors. Thanks…..Chicken & turkey are next for us…. You guys know exactly what you’re doing! The chicken was out of this world good! Kids were digging in with and licking their fingers!!!! We def want more. These chickens are very yummy. And the cookies, delicious, but far too many of them, thank you! Definitely let me know when the beef jerky is back.